David Bowie is dead. These are words we strangely never thought of hearing or reading. David Bowie is dead. Ziggy Stardust is gone. Back to Mars, maybe, who knows. And we suddenly feel so alone down here. The terrible news came early this morning. 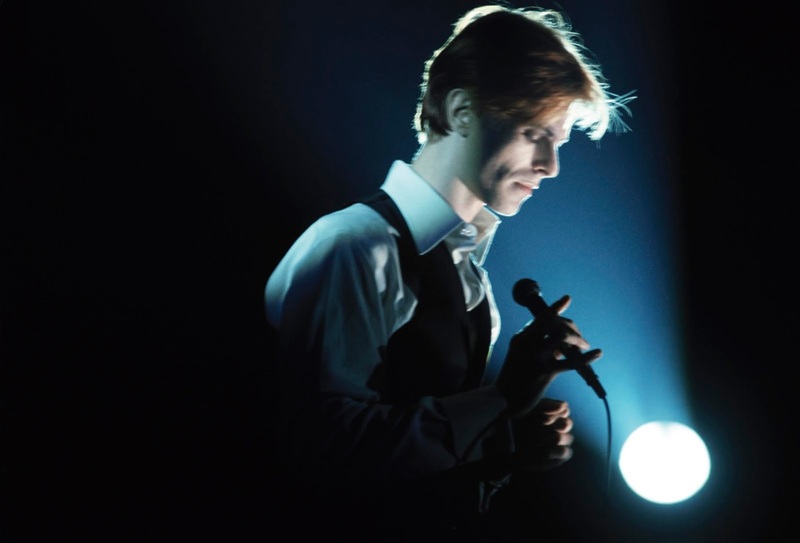 Rock legend and music genius, David Bowie died at 69 after an 18-month battle with cancer. His son, Duncan Jones, confirmed it and a statement was released on his official social media accounts. David Bowie is dead. David Bowie is alive. David Bowie is immortal. So wipe your tears and let’s dance.